The new 2017 Nissan Altima has arrived for Salem, Haverhill, and Lowell drivers, and it’s turning heads across New England with its blend of performance, technology, safety, and interior features. In particular, though, the Altima has distinguished itself from its competition by offering superior fuel economy as well as a spectrum of exciting new design features. We’ve already compared the Altima to the Hyundai Sonata, and now we’ve set our sights on the 2017 Ford Fusion. See how Ford’s once-popular sedan stands up and whether it can compete with one of our most popular models. Let’s begin with engine performance. The 2017 Nissan Altima – Not only does the Altima boast some seriously impressive horsepower and torque rates—for example, you’ll get as much as 179 hp and 177 lb-ft of torque—but it also offers electric power assist steering and a CVT transmission. But the really big deal has to do with fuel economy: the Altima offers 27 mpg in the city and 39 on the highway, for a combined rate of 31 mpg. The 2017 Ford Fusion – While the Fusion has some comparable performance specs, Ford engineering lags far behind on fuel economy, managing just 21 mpg in the city and 32 on the highway, for a combined rate of 25 mpg, unless drivers are willing to upgrade. Now we’ll switch gears to something equally important: design features. 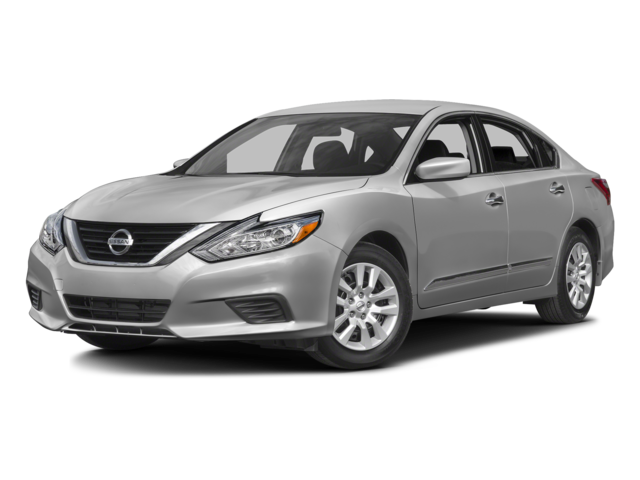 The 2017 Nissan Altima – On the outside, the Altima comes with a galvanized steel and aluminum body for maximal strength and striking good looks, but it also features leatherette door trim inserts and cloth seating covers inside. 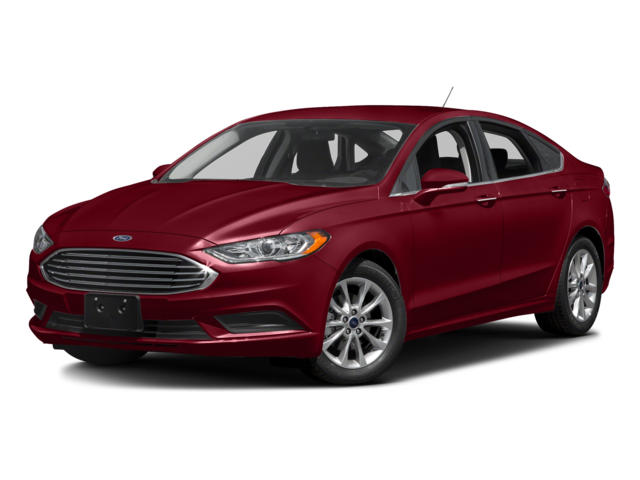 The 2017 Ford Fusion – The Fusion, meanwhile, only boasts a galvanized steel frame, and it does not give you anything like the Altima’s leatherette inserts. Don’t just take our word for it; see the Altima for yourself. We were only able to touch on a few of the advantages it has over the Fusion, and we want to show you what has made this car one of our most popular vehicles. Salem, Lowell, and Haverhill drivers are free to stop by our location, or you can always just complete and submit to us this easy-to-use online form, too.